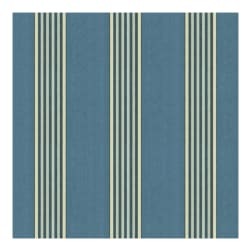 Description: From Kravet, this 100% cotton fabric is great for upholstery, toss pillows, and more. 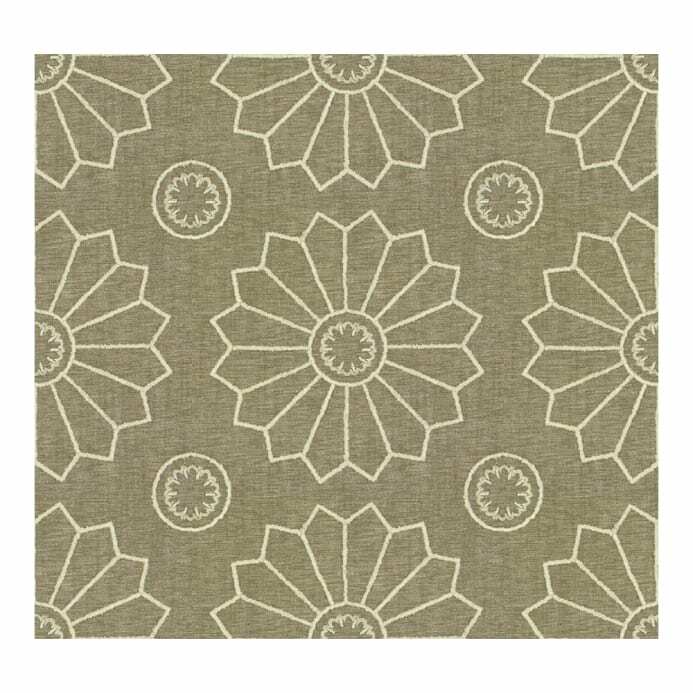 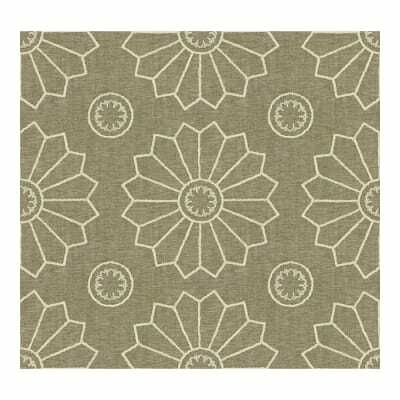 Description: From Kravet, this fabric is great for multiple upholstery uses, toss pillows, and more. Description: From Kravet, this sheer fabric is great for draperies and window treatments.